As an expert in multi-dimensional thinking, Angie McArthur has developed communication strategies for authors, corporations and CEOs, and the ongoing Executive Champions Workshop. She is a senior partner of Professional Thinking Partners, and since joining the company in 1998 has co-facilitated and designed global conferences, leadership retreats, training programs, and ongoing one-on-one Thinking Partnerships in organizations from non-profits to Fortune 500s. Angie McArthur is a co-founder and senior partner of Professional Thinking Partners (with Dawna Markova), and since joining the company in 1998 has co-facilitated and designed global conferences, leadership retreats, training programs, and ongoing one-on-one Thinking Partnerships in organizations from non-profits to Fortune 500s. She is the co-author of two books by Random House: Collaborative Intelligence (due Aug 2015), and Relational Intelligence (2016). Angie is also one of the creators of the Worldwide Women’s Web, a network formed in 2001 to retain women in corporate leadership roles. As an expert in multi-dimensional thinking she has developed communication strategies for authors, corporations and CEO’s, and the ongoing Executive Champions Workshop. She has also designed interactive web assessments and products for corporate training programs. Angie has also worked extensively with youth as part of PTP’s sister company SmartWired, developing materials, interactive websites, and programs around the world in multiple languages for non-profits and military children. She recently co-authored the parenting book I Am Smart. Angie received her B.A. in English from McGill University and has a passion for adapting emerging technology to maximize communication effectiveness and synergy. Her clients include Women Moving Millions, Bolthouse Farms, Dunn and Associates, MUSE Schools, PepsiCo, Royal Dutch Shell, Xerox, Chrysler, Green Mountain Energy Resources, the Institute for Storytelling, Kimball Arts Center, SEED (Schlumberger Excellence in Educational Development) and the Society for Organizational Learning. The key to collaborating effectively is respecting "intellectual diversity," the ways in which we think and process information differently. Each of us brings unique and varied thinking talents to the table, and when we understand intellectual diversity, we can work together more effectively. Through fascinating exercises and revealing case studies, Dawna Markova and Angie McArthur teach audiences how to discover their own unique mind patterns and thinking talents, and how to recognize the same in others. 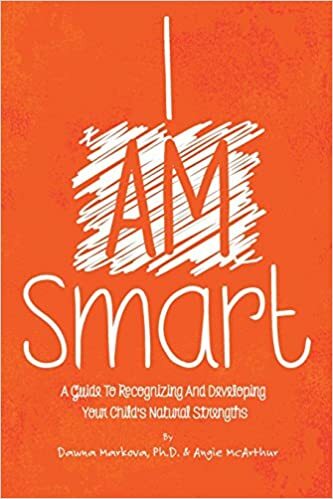 The question is not “Are you smart?” but “How are you smart?” Dawna Markova and Angie McArthur dive into how understanding different patterns of thinking, learning and communicating can lead you to grow your Collaborative Intelligence and foster more “aha!” moments. With every great new idea there are questions, and everyone frames questions and considers possibilities differently. Audiences will learn how using and understanding the three types of inquiry can lead you and your team to build your Collaborative Intelligence and discover the next big breakthrough. Leaders, now more than ever, are faced with complex problems that need innovative solutions. Audiences will learn how to aim their attention, intention and imagination to build their Collaborative Intelligence, which in turn will create forward momentum and new possibilities. I have worked with Dawna Markova and Angie McArthur for several years, focused on achieving better results through intellectual diversity. It has worked well, especially as we needed to think differently about our future business. This approach has allowed us to build a team with complementary skills…and it has encouraged a more candid debate and collaborative behavior within the team. The ‘team’ becomes the hero…not individuals. 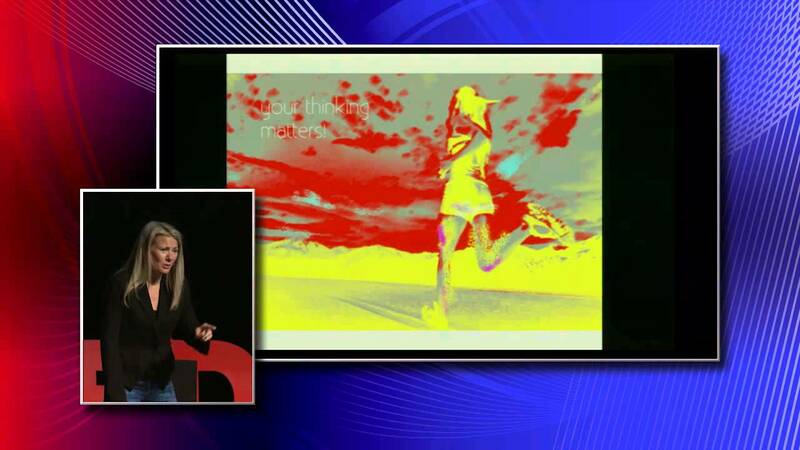 Angie’s presentation at our TEDx Traverse City 2015 event was not only inspiring but extremely impactful. 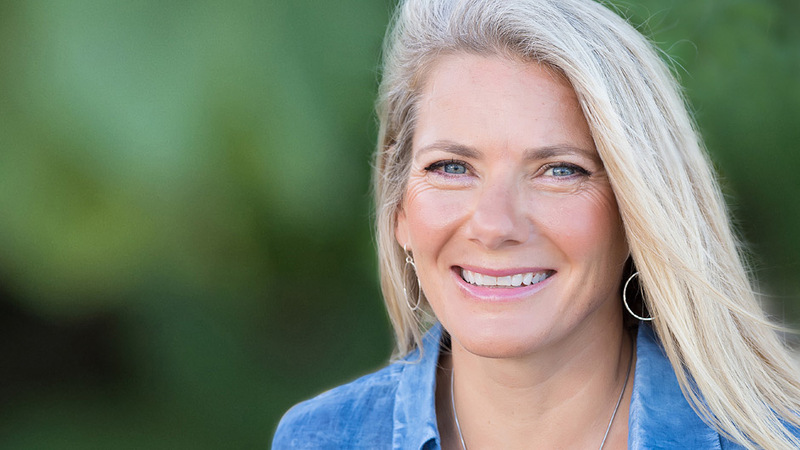 Angie received some of the highest ratings and responses of our speakers and her message was delivered in just 18 minutes with passion, energy and captivation. Not only did Angie deliver on our theme of Now What?, she was superb to work with and will forever hold a special place in the TEDx Traverse City heart. We look forward to many more opportunities to work with Angie. — Financial & Investment Management Group, Ltd.
Angie’s TEDx Talk was a fantastic reminder of just how wonderful she is at enabling communication and allowing us to all share a basis for effective collaborative thinking. Having heard Angie speak numerous times, attended workshops and hired her company to work with our employees to think together, I can honestly say her TEDx Talk is just the tip of the iceberg of her brilliance. — President & CEO, KEWA Financial Inc.
Reconcilable Differences offers an inspiring way to bridge differences with someone you care about. It will help you identify and improve your ‘relational intelligence,’ and become a better communicator in the process. The methods in this eye-opening book have taught me how to locate my strengths and access the traits where potential lies dormant. As a result, I have learned to harness my potency to become more productive and effective—and I’m able to inspire others in a way I could only dream of a few short years ago. Everyone talks about collaboration today, but the rhetoric typically outweighs the reality. Collaborative Intelligence offers tangible tools for those serious about becoming ‘system leaders’ who can close the gap and make collaboration real. Building collaborative intelligence by putting the concepts in this book into action with my executive team was one of the most critical variables to our success. It’s time to call an end to striving to be ‘the smartest guy in the room’ and instead invite everyone’s unique intelligence to the table. Collaborative Intelligence teaches you how to recognize the unique ways that you think and how to recognize how others think, with the goal of reducing conflict, increasing productivity, creativity, innovation, and maybe even joy! This is a breakthrough book. To paraphrase Einstein, the significant problems we face cannot be solved at the same level of thinking we were at when we created them. This terrific book helps us attain a new level of thinking by teaching us how to think better together. It helps us learn how our differences in individual thinking, our intellectual diversity, can be turned into our strengths collectively through fostering real collaboration in thinking. Simultaneously filled with insight and application, Collaborative Intelligence is engaging, relevant and valuable. In an increasingly collaborative world, this is a remarkable book for our times! Filled with essential questions, common sense answers, and illustrative stories to magnify one's intelligence by drawing on the intelligence of others. A manual for clarifying objectives, then realizing them. This inspiring book teaches you how to align your intention with the intention of others, and how, with shared strength and talent, you have every right to expect greatness and set the highest goals and expectations. Rooted in the latest neuroscience on the nature of collaboration, Collaborative Intelligence celebrates the power of working and thinking together, at the highest levels of business and politics and in the smallest aspects of our everyday lives. Markova and McArthur show us that our ability to collaborate is not only a measure intelligence, but essential to solving the world’s problems and seeing the possibilities in ourselves and others.